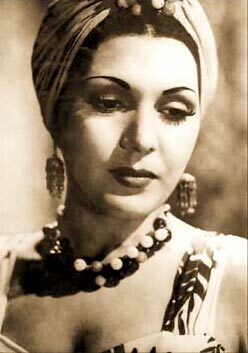 Tahia Carioca was an Egyptian belly dancer and film actress. Born in the Egyptian town of Ismaïlia to Mohamed Kareem, Tahiya was discouraged from performing as a dancer by her family. Due to family differences that could not be settled with her father and brothers, she moved to Cairo to stay with an old neighbour, Suad Mahasen, a night club owner and an artist. Tahiya had asked several times for employment in Suad’s nightclub but Suad refused to employ her due to the disreputability of working at a night club. However, many of Suad’s associates and friends became acquainted with Tahiya through various visits to Suad’s home. They all advised Suad to add her to one of the shows as a chorus girl but still she refused. Soon, Tahiya was mentioned to Badia Masabni, the owner of Casino Opera, one of the most prominent nightclubs of the time. Badia offered a position in her troupe to Tahiya. Tahiya accepted and was given the stage name Tahiya Mohamed. She soon began gaining popularity as a solo dancer and as she became more experienced she learned a popular Samba dance from Brasil at the time called the Carioca. After that she became known as Tahiya Karioca. 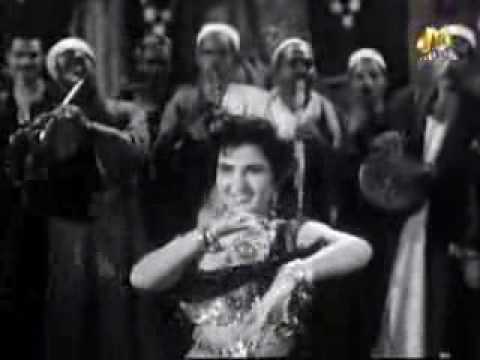 Tahiya began starring in movies during what is dubbed as the Egyptian film industries “Golden Age”. 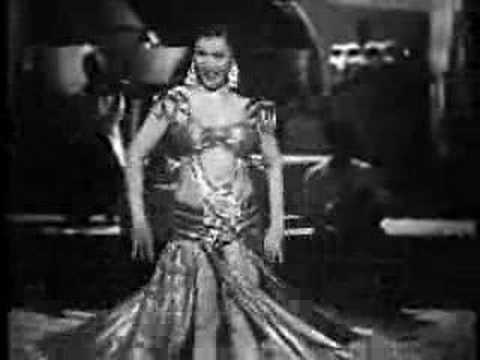 Tahia Carioca was a talented dancer, singer, and actor.